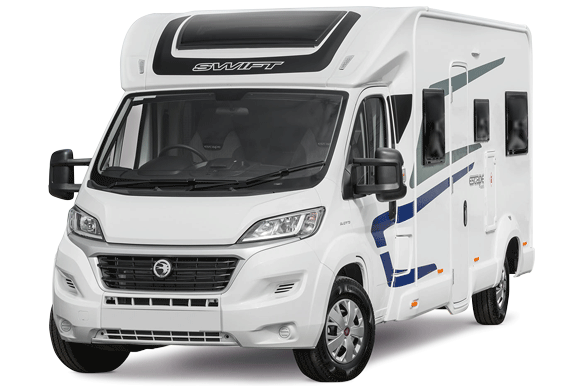 Find out what freedom really feels like and get on the road with motorhome hire. 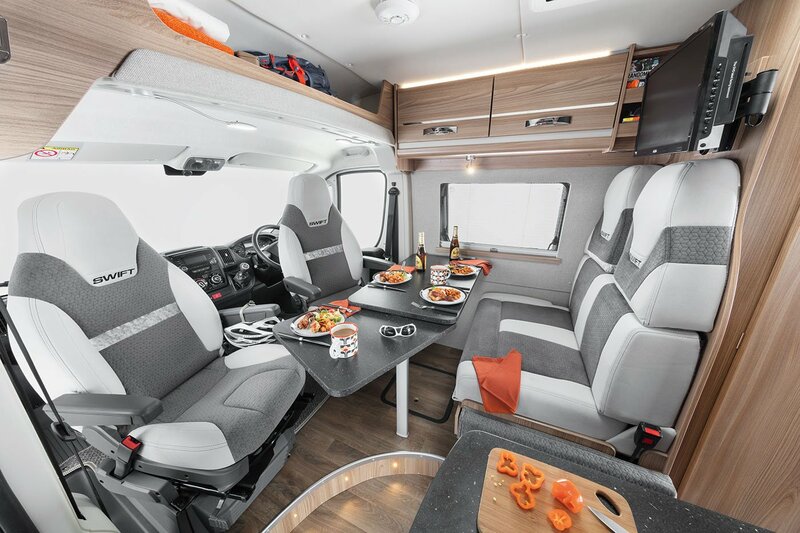 Explore the country from our conveniently located hire depots in Manchester and Edinburgh, and see the UK's extraordinary landscape in a comfortable motorhome for up to five people. You'll be set up with everything you need to get started. 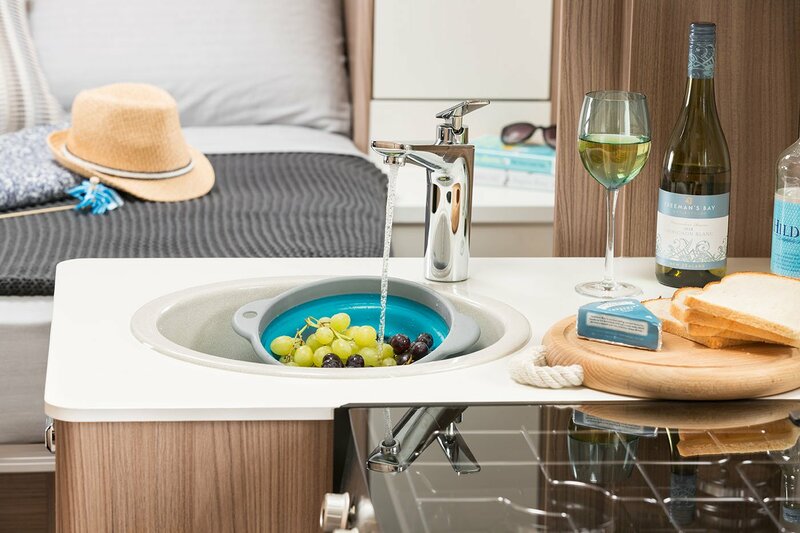 With Experience Freedom motorhome hire, you'll also get access to over 2,700 UK and European sites to stay on from the Caravan and Motorhome Club. 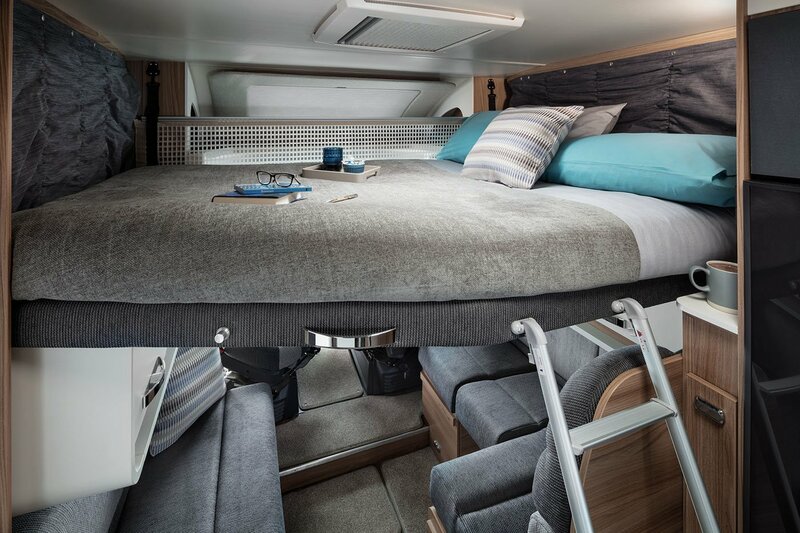 So whether you're taking your motorhome to Scotland or Cornwall, you'll have even more choice of places to stay while you're on the road. 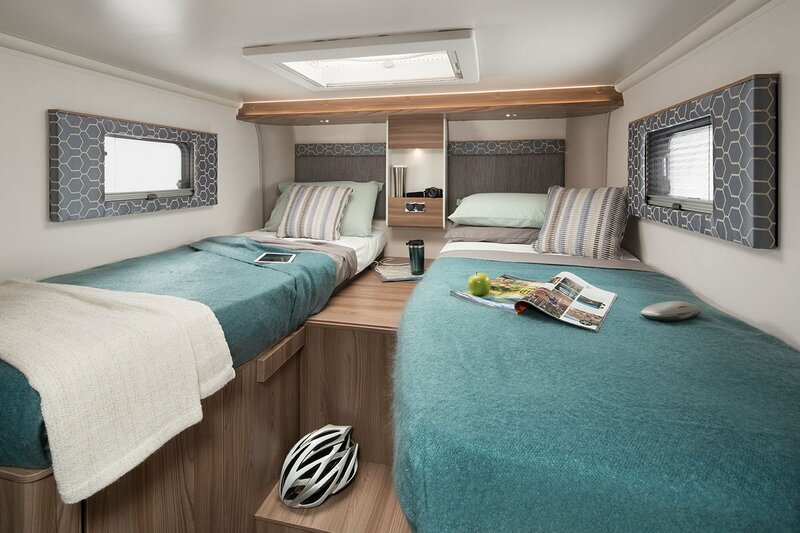 Whether you want an action-packed adventure, a cosy night in or just quality time with your family, you can have it all. 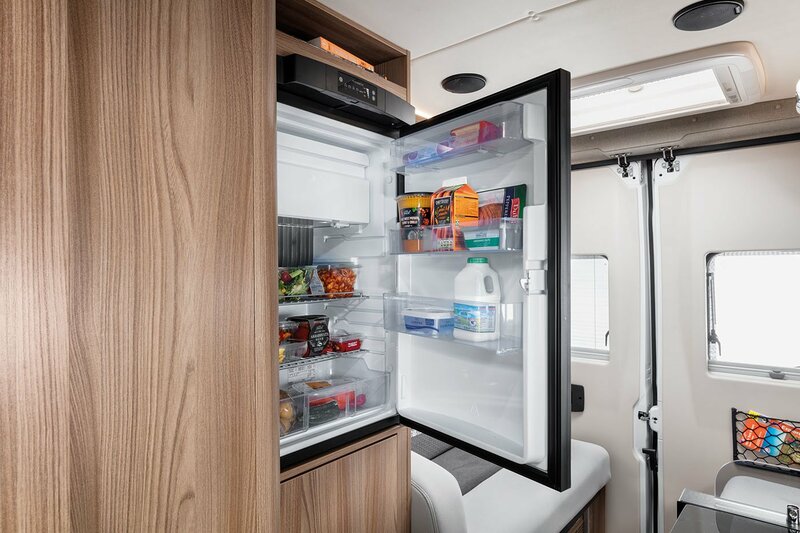 With Experience Freedom motorhome hire you'll have access to over 2,700 UK and European sites; some based on farms, pubs, stately homes or tucked away in a little pocket of countryside. Unwind and relax at any of our wonderfully diverse and picturesque locations in the UK. Stuck for where to take your motorhome? Check out these suggested road trip tours to enjoy with your motorhome hire. Each one has been crafted with you in mind. You can do them all, or take your pick - the choice is yours. Tour with your motorhome through the Peak District known for its breathtaking views, natural beauty, bustling market towns, historic houses and famous attractions. Wind your way through the mountainous wonders of North Wales with your motorhome. Explore the Moors, coastlines and quaint villages of North Yorkshire with your motorhome. Explore the beauty of the Scottish Highlands with your motorhome and enjoy a truly breathtaking adventure. 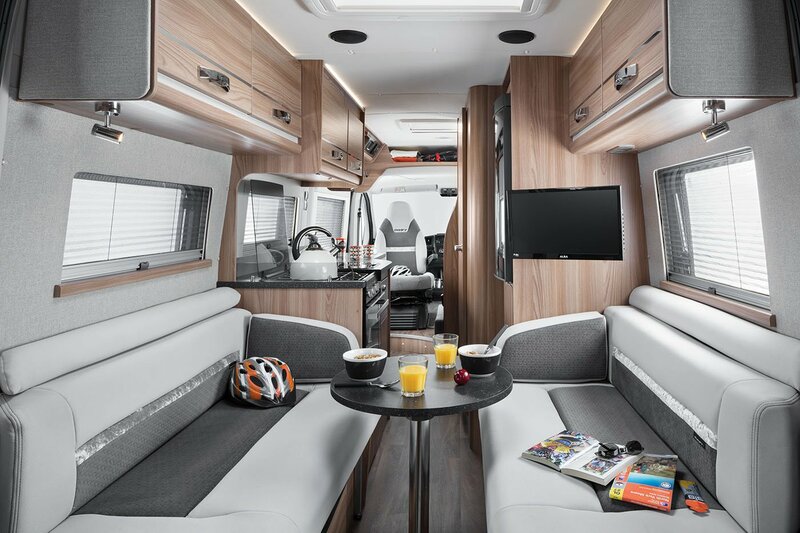 Take your motorhome on a grand tour through England’s unforgettable Lake District taking in all the grandeur that nature has to offer. Work your way across the magical highlands of Scotland with your motorhome hire, taking in the panoramic views and ancient architecture.